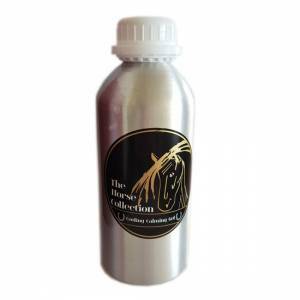 This unique spray-on finisher soothes sensitive skin and provides additional nutrients that deepen colour and add a healthy lustre to the coat. 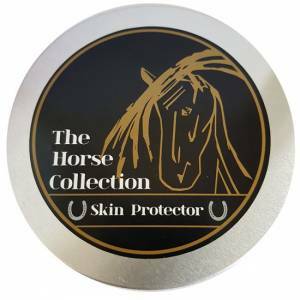 Use Perfectly Groomed every day to make your horse’s coat shine or save it for the competition ring to impress the judges with a new radiance. 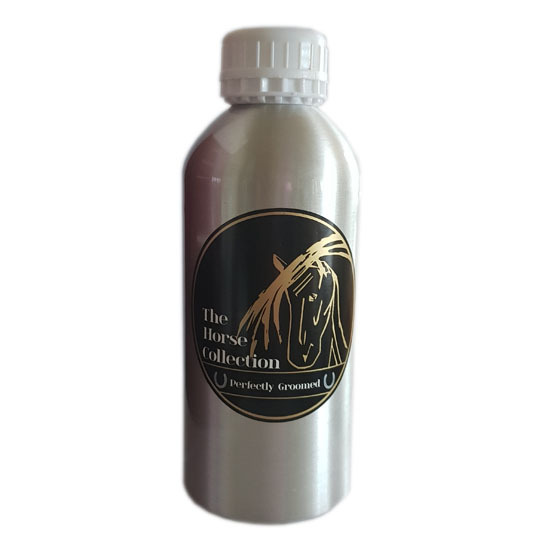 By soothing sensitive and irritated skin, Perfectly Groomed also calms your horse – perfect before you perform. Application: Shake well before use. 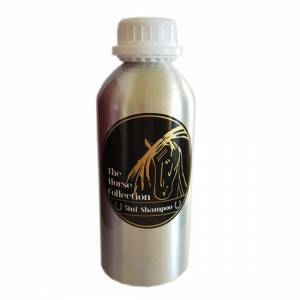 Apply directly spritz your horses hair/coat before riding. Key Active Ingredients: Organic Bergamot Oil, Organic Vanilla Absolute Oil, Organic Calendula flower Oil, Organic Aloe Vera powder, Organic Myrrh Oil, Organic Frankincense Oman Oil, Natural Vitamin E.
Ingredients: Ingredients: Purified water, polysorbate 20, phenoxyethanol, Mica, Organic Grapefruit oil, cyclomethicone, Xanthan gum, Organic Vanilla Bean extract, titanium dioxide, Organic Bergamot essential oil, ethlhexyglycerin, Extra Virgin Olive oil, Organic Aloe Vera Leaf juice powder, Natural Vitamin E, Organic Calendula flower extract Tagetes Erecta Flower extra, Organic Soya Bean oil, Organic Frankincense Oman essential oil, Organic Myrrh essential oil (Commiphora Myrrha).